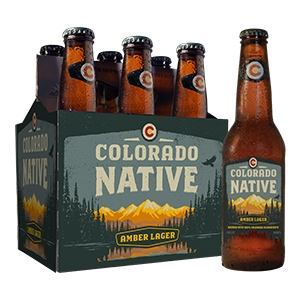 Colorado Native® Beers are Colorado’s homegrown beers. 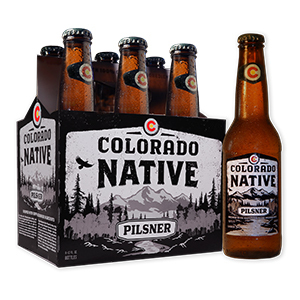 Colorado Native beers are the only beers brewed with 100% Colorado ingredients—barley from the San Luis Valley, Rocky Mountain water, 100% Colorado grown hops, and the oldest variety of brewing yeast in the state. 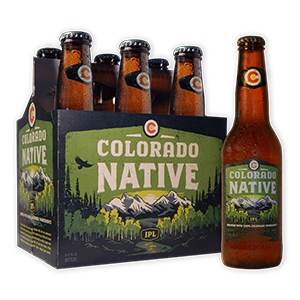 In addition, Colorado Native specialty beers feature Colorado grown fruits and crops. 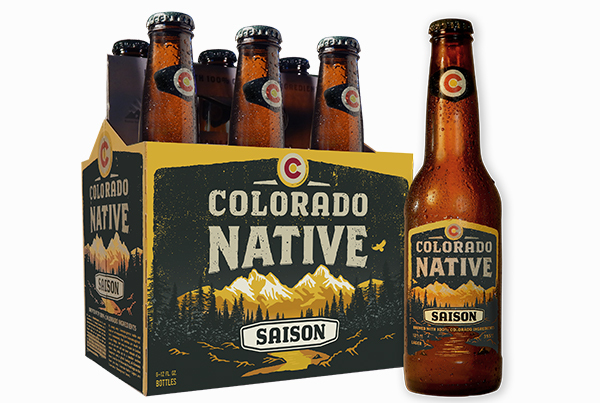 There are a lot of good beers in Colorado, but the vast majority of the barley and hops used to brew them comes from out of state. 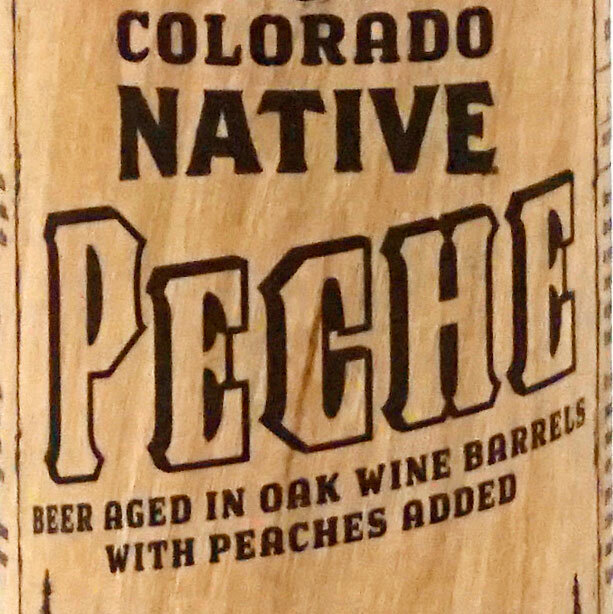 By using only Colorado grown hops and barley, Colorado Native beers not only support the Colorado agricultural community, they have, almost single-handedly created a market for Colorado grown hops and a new category of agriculture for Colorado farmers and their families. 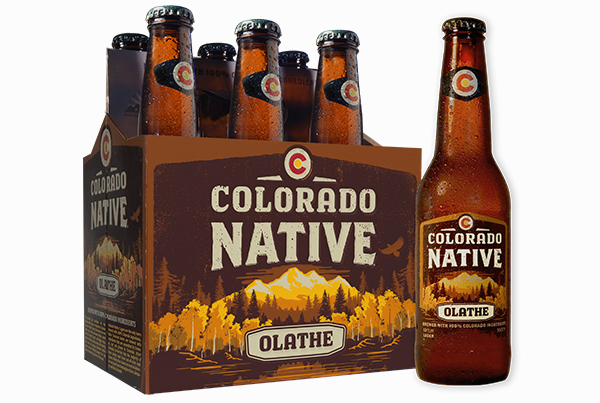 By enjoying Colorado Native beers, you help to support the hop farmers and barley growers of Colorado. 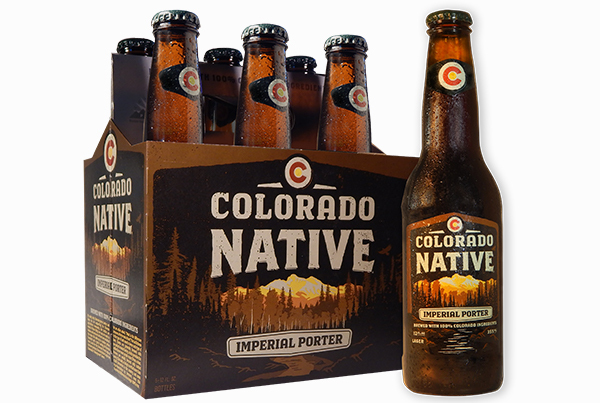 Colorado Native sources all of its ingredients from within Colorado and does not sell beer outside the state. 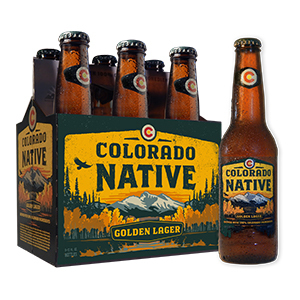 The bottles are made in Wheat Ridge and the cans are made in Golden. 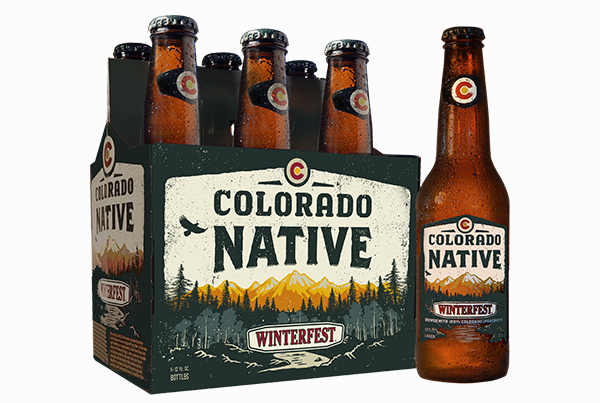 All of this adds up to a smaller carbon footprint and a great tasting all-Colorado beer. 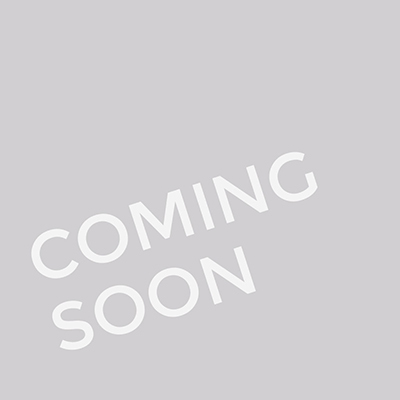 In addition to the beer styles that we put out all year round, we have a quarterly rotator program to ensure we keep the brewers on their toes. 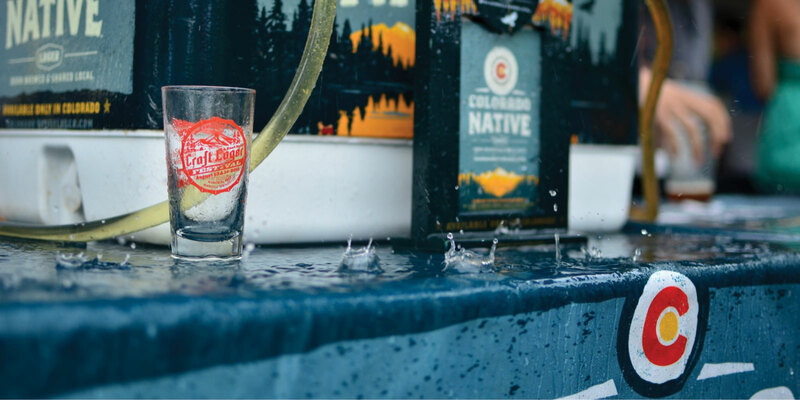 Each style will come out about every three months as the one before it sells out so you get the benefit of more great beer styles from our top-notch brewers. 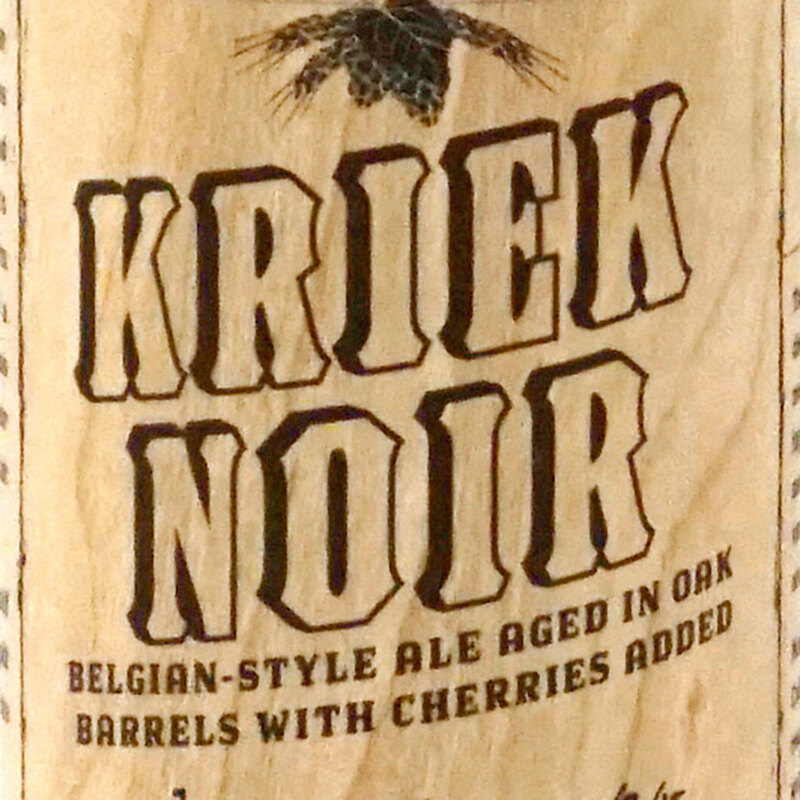 Our brewers have ventured into the newer art of producing American Sour beers and aging them in Brettanomyces. 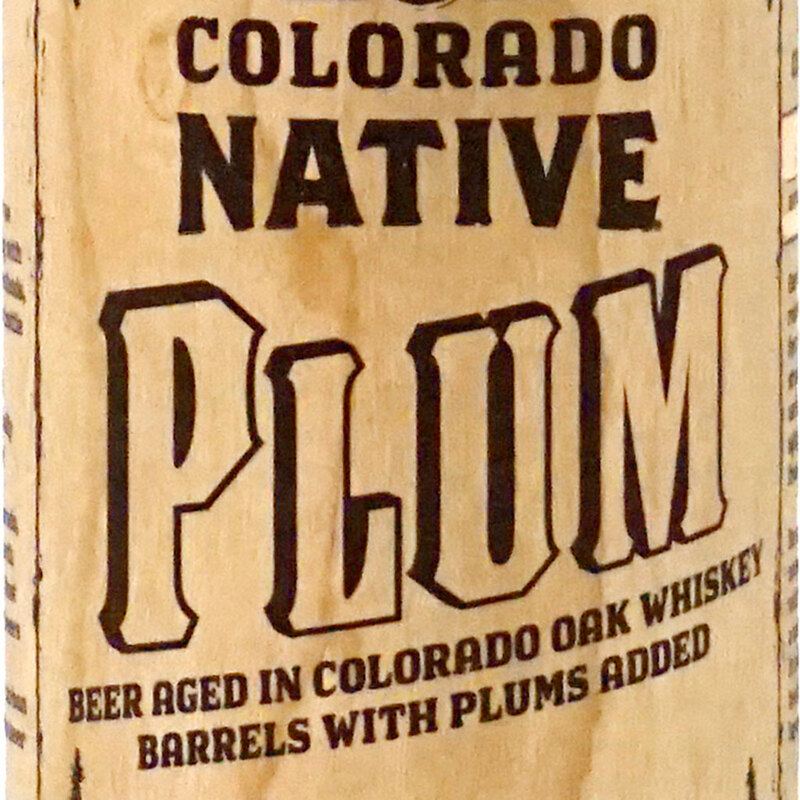 The beer collection used to be called the Hidden Barrel Collection, but, as of 2015, we were able to produce these with 100% Colorado ingredients so they can be proudly defined as the Colorado Native Hidden Barrel Collection.